Fabulous 4 bedroom 2 bath home minutes to shopping centers and freeway 168. 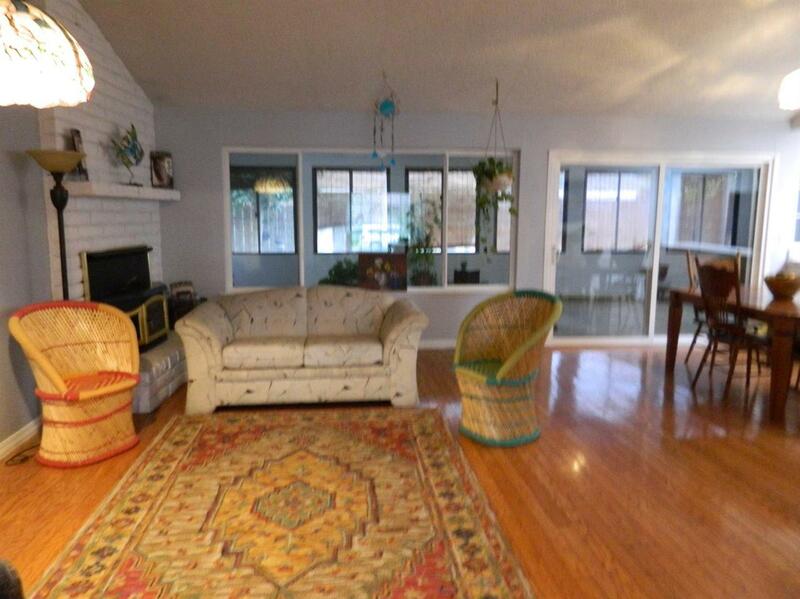 This home features beautiful hardwood floors in family/dining/living rooms, hall and bedrooms. Tile kitchen with breakfast counter. 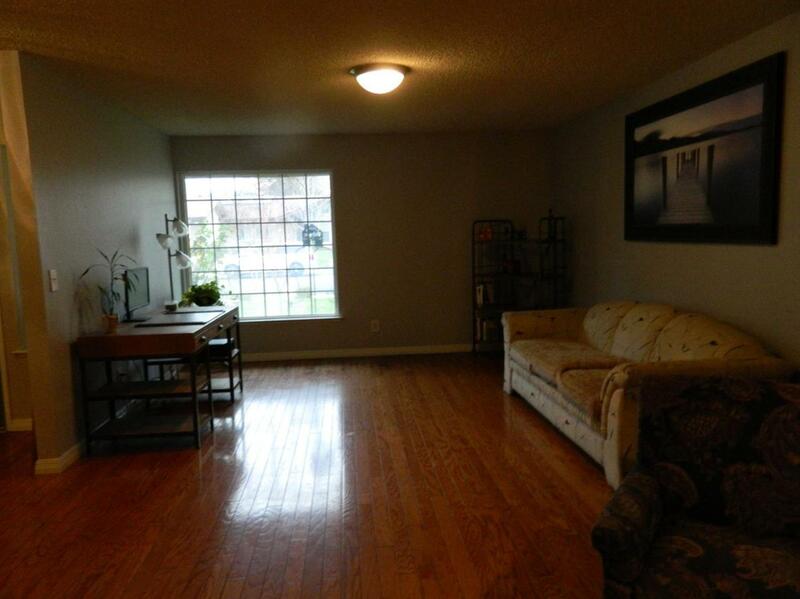 Enjoy the fireplace in the family room open to the kitchen /dining area. Large indoor utility room with lots of storage. Home on a cul de sac. Low maintenance backyard which offers a great outdoor patio. 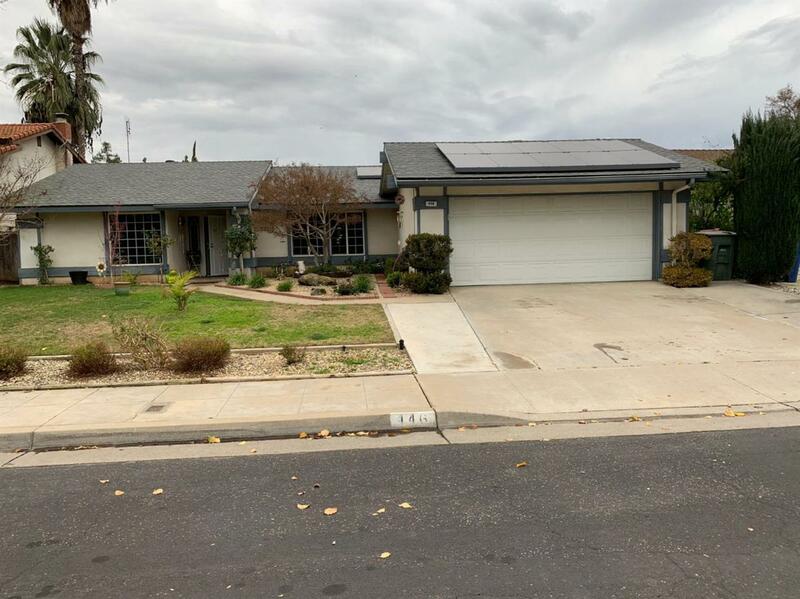 Per seller Solar is owned and you pay for usage through the Net Energy Metering program from PG&E. Listing provided courtesy of Margie Kneebone of Lion Real Estate.